The end of your lease is drawing near and we’re here to help ensure your transition goes smoothly. 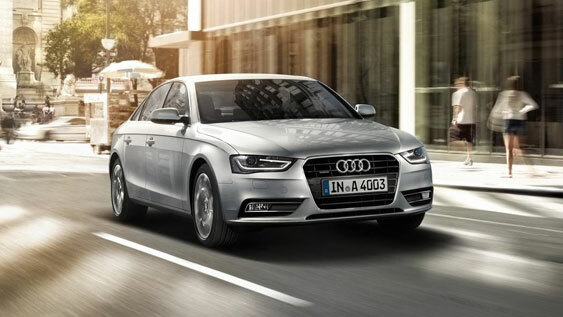 Before returning your Audi, you’ll need to book a final third-party inspection. To help you evaluate your vehicle for wear and tear, below is all the information about the steps to follow in the time leading up to your return date. *Any inspections, tests or fees required by the Province in which a Used Vehicle is being registered are the responsibility of the purchaser. Please refer to your Provincial department or Ministry responsible for governing the buying and selling of Used Vehicles. To avoid potential Excess Wear and Tear charges, please ensure your vehicle has been maintained in good operating condition and appearance in accordance with the manufacturer’s recommendations in the Owner’s Manual and the Warranty and Maintenance Guide. Repairs and scheduled maintenance must be completed prior to your vehicle return. Please contact your Audi Dealer for further details.